Excess Mileage: £0.55 +VAT per mile. 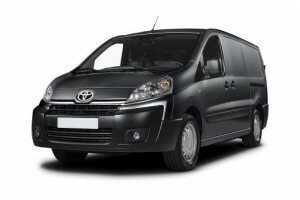 Please visit Toyota's website for a specification of the chosen model. 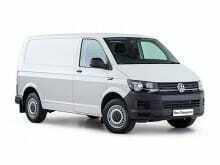 The models do change on a monthly basis so please do confirm this with your sales person at the time of ordering. Short Term Leasing Ltd cannot be held responsible for any manufacturer changes. Please click here to visit the Toyota's website. 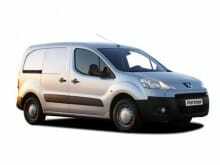 12 month short term van lease based on an initial payment of £449 followed by 11 monthly payments taken by Direct Debit. 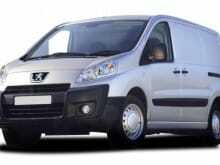 The initial payment can be made via Credit/Debit Card, BACS or CHAPS. Monthly Direct Debit payments will commence approx. 1 month from the date of delivery, unless otherwise agreed. 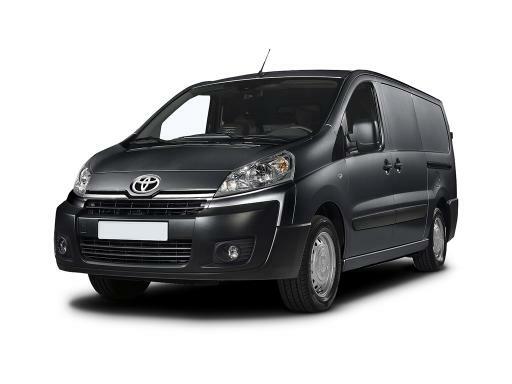 Non-Status and New Business start up applications are welcomed on this Toyota Proace L1 1.6D 115 Active over the 12 month period.